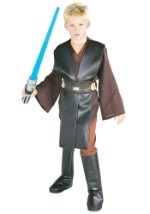 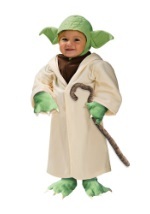 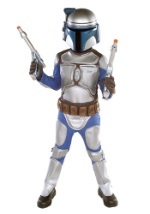 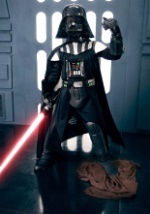 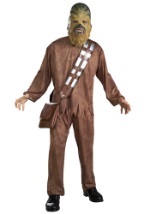 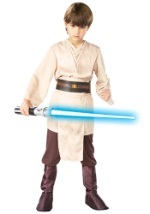 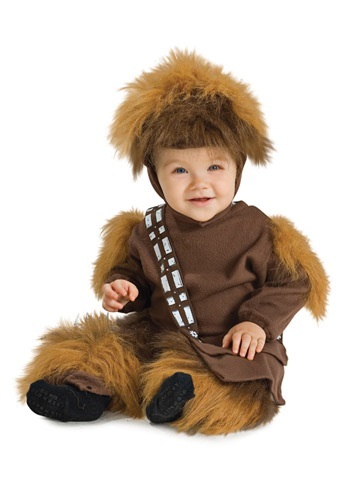 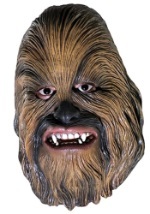 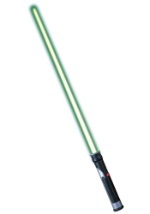 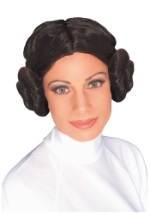 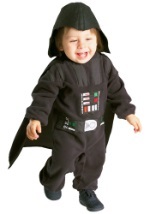 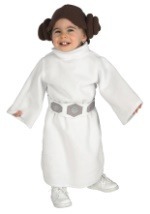 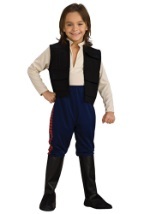 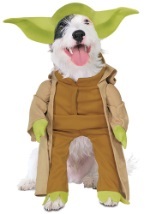 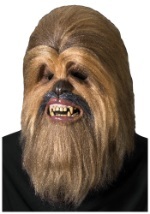 Make your Halloween fun and memorable by dressing your toddler in this Chewbacca Star Wars costume. 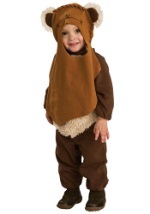 Both the head-piece and the romper are made out of a soft poly-flannel material. 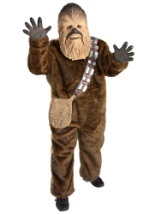 It has fur trim and velcros in the back. 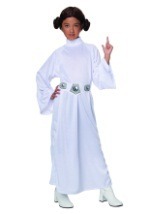 The detailed sash and matching pouch are attached. 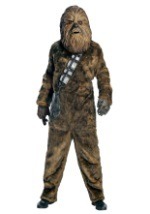 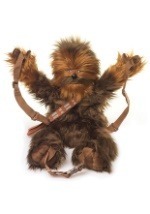 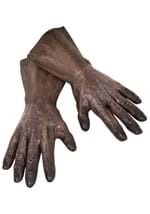 Your toddler will look cute and stay warm with this Chewbacca costume this Halloween.